Jawa Motorcycles will start rolling on the Indian roads as the deliveries will begin in late March this year. Classic Legends, the parent company of Jawa brand, announced the prices of the Jawa and the Jawa 42 in November 2018. The official bookings also started back then but due to the overwhelming response, online bookings of the Jawa bikes were suspended. However, Jawa continued to take offline bookings through the network of dealerships in India. According to a new report, the waiting period of the bikes has now increased to November 2019. Earlier Jawa claimed that the current bookings would be cleared by September 2019 but due to the additional bookings, the waiting period has increased. It means that if a person books the Jawa bike today, the delivery will happen in November. The waiting period of the Jawa bikes also depends on the colour choice of the bike. However, the exact colour in demand is not known. 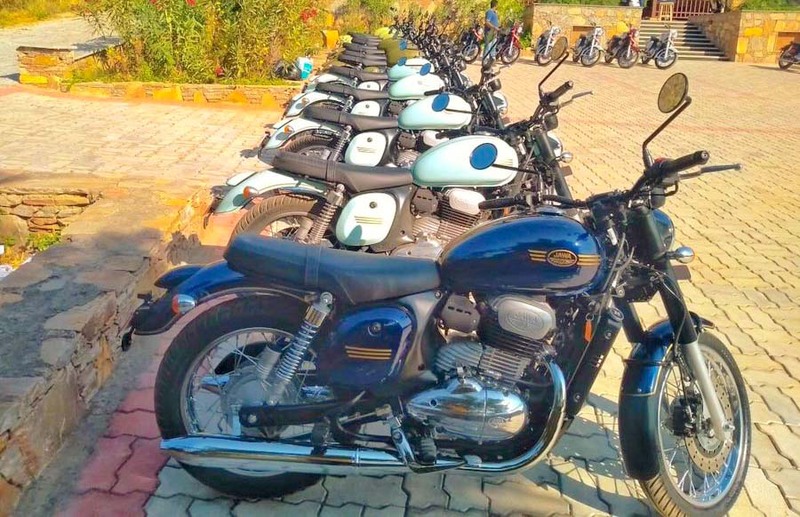 Jawa is currently working to increase the number of dealerships in India. The brand is expected to open as many as 105 outlets by mid-February. The dealership network of Jawa is 83 cities strong and it also plans to penetrate the Tier-II and Tier-III cities in the near future. Jawa is also planning to launch the Jawa Perak, which is a bobber-styled bike showcased at the unveiling of Jawa products last year. The launch of the Perak has been pushed to September this year due to the huge demands of the Jawa products. The Perak is powered by a 334cc engine that generates a maximum power of 30 bhp and a peak torque of 31 Nm. The Jawa and Jawa 42 are powered by 293cc DOHC, liquid-cooled engine that generates a maximum power of 27 bhp and 28 Nm. The Jawa and the 42 are available with optional ABS while the Perak gets standard dual channel ABS. 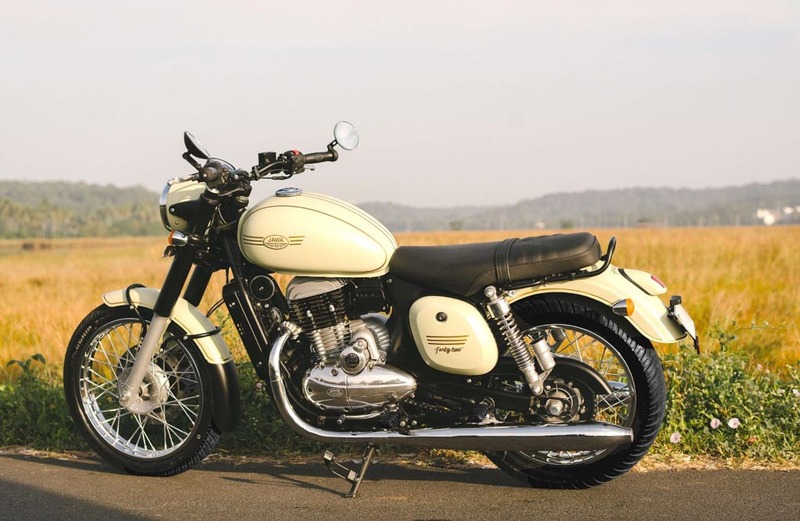 The bikes will take on the Royal Enfield line-up in the Indian market.